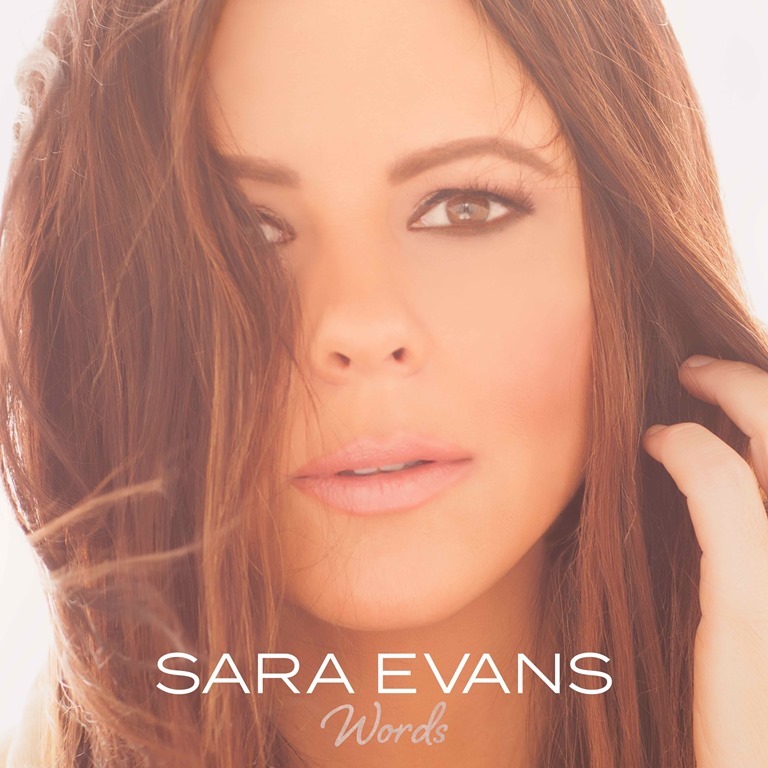 Words, the highly anticipated new album from multi-platinum country star SARA EVANS, is out now! Released July 21, the project quickly hit #1 on the iTunes Country chart within hours of release and is already earning immense praise from fans and critics alike. To celebrate the album’s release, Sara hits the Big Apple on July 24 for appearances with AOL, Paste, and Facebook where she will be #FBArtistoftheDay. On Tuesday, July 25, she performed on nationally-syndicated talk show “Live with Kelly and Ryan,” joined by her daughter Olivia Evans (14). Sara wrapped the whirlwind week with shows in Ohio (July 28) and Michigan (July 29). Family is at the forefront of Words as daughter Olivia sings on “Marquee Sign” and Sara’s siblings Matt Evans, Lesley Evans Lyons and Ashley Evans Simpson provide harmonies on “Night Light.” In “Letting You Go,” Sara pours out her heart for son and oldest child Avery as he prepares to embark on his senior year of high school. 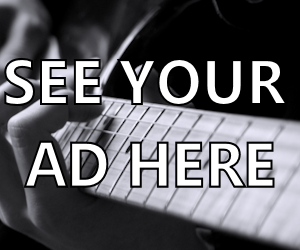 The 14-song collection features fourteen separate female songwriters, including powerhouses Ashley Monroe, Caitlyn Smith, Hillary Lindsey, Hillary Scott, Liz Hengber, and Sonya Isaacs as well as Sara herself.